Capital Paving is a quickly growing company with a large volume of work on hand for the new construction and aggregate season. We are hiring qualified workers and quality people looking to find an exciting place to work. Capital has been named one of Canada’s Best Managed Companies consecutively from 2010 to 2017 and has now achieved Platinum member status. 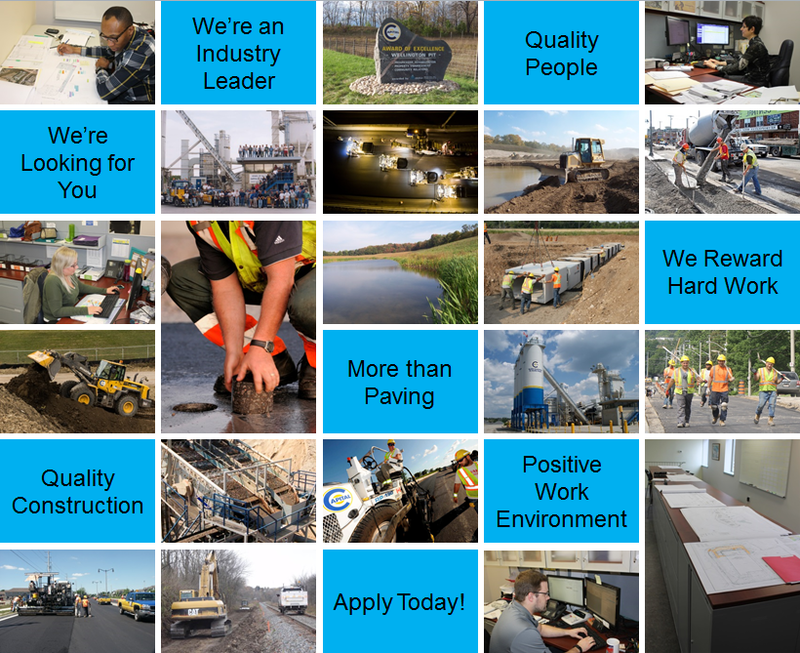 Capital Paving’s vision is to be the best company to work for in the road-building & aggregate industry in Ontario. We offer challenging work and rewarding career opportunities. Stay tuned for more information on our 2020 Job Fair. For future opportunities please submit your resume in confidence to hr@capitalpaving.on.ca Resumes will be kept on file for 6 months.